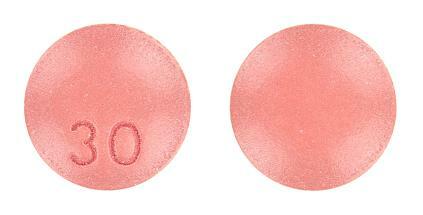 Treatment of hypertension. 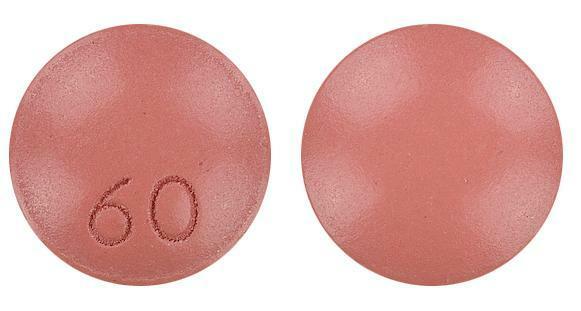 Prophylaxis of chronic stable angina pectoris. 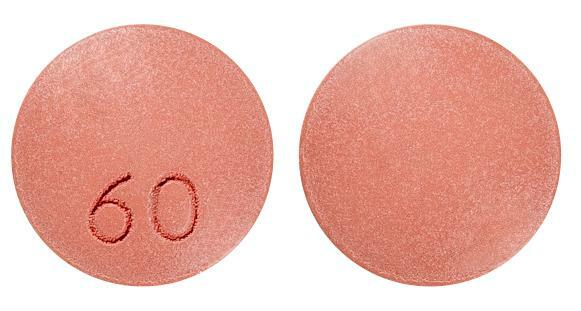 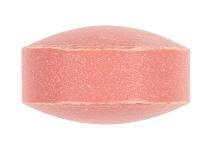 Round, biconvex, pale red tablets marked 30 on one side.